At Hairchitects Salon, we promise to take the time to understand your style and personality to create a look that makes you feel confident. We strive to stay on the cutting edge of our craft by continually educating ourselves in the latest styles and techniques. Schedule an appointment to speak with one of our team members about your personal style. 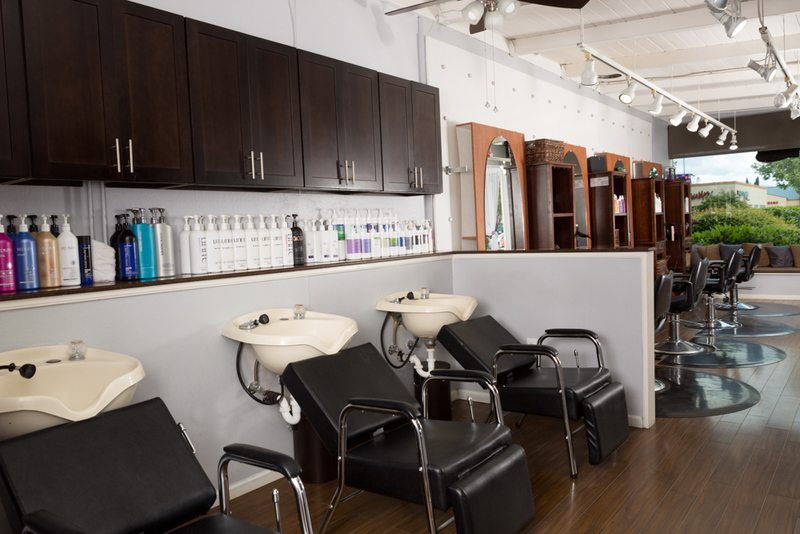 Our haircuts include a shampoo, conditioning treatment, scalp massage and blowout style. We offer full color, touch-ups, fashion color, highlights, lowlights, ombre, and balayage. We offer deep conditioners, hair masques, scalp rejuvenation and smoothing treatments. We offer simple and special occasion blowouts, braiding, half up/down styling, and updos for everyday wear or formal events.